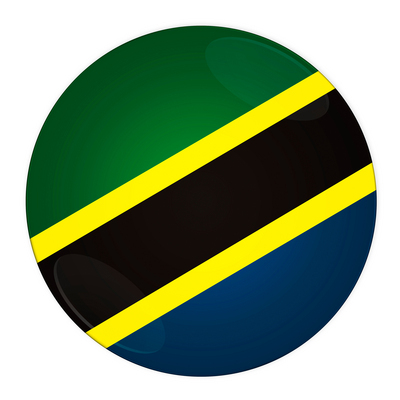 Here is your opportunity to vote for the top secondary schools in Tanzania for 2013. Each of the 22 schools who made our 2012 top ten list or received honorable mention are included in our online Poll for 2013. This poll helps us assess public perception surrounding a school. *Free food supply *Rice and wheat distribution * Cloth distribution to poor people * Educational support programmes* Free medical camp and medicine distribution * Free note books and text books distribution * S.C & Tribal community development program.